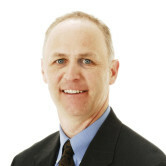 As your local agent in Edina, MN, my agency is conveniently located near 494 and Highway 100. I've lived here my whole life and enjoy giving back to the community. It’s important to compare price, but it is equally important to compare coverage and have confidence in the people you do business with. After all, it’s what you get for your money that determines the value. 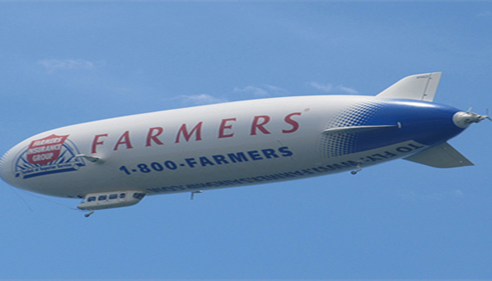 You can email me at doliver@farmersagent.com. 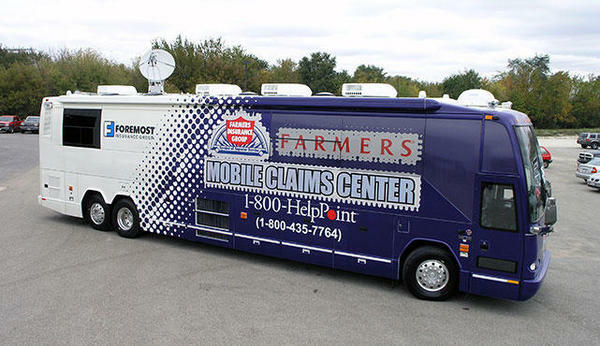 Give me a call at (952) 925-4454 and I'll be happy to answer any questions you might have. 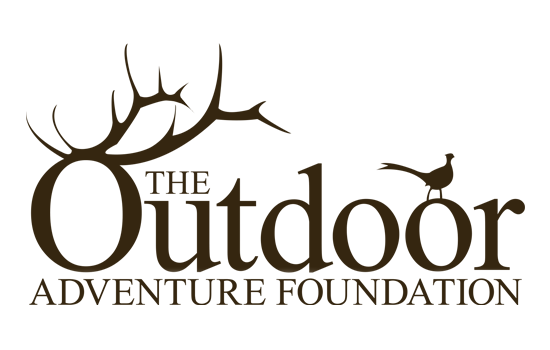 In giving back to the community, I also serve as the state director for the Minnesota Outdoor Adventure foundation. 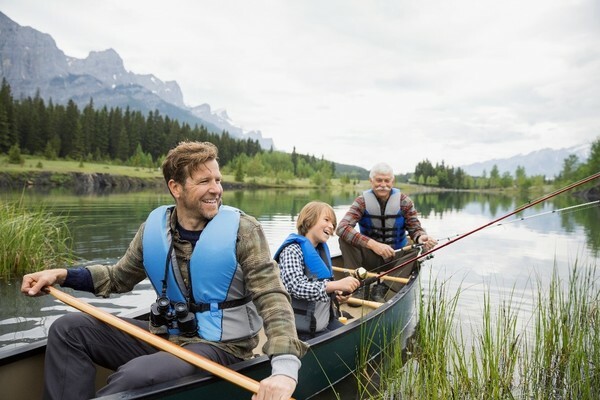 The foundation provides outdoor adventures for children and young adults with life-threatening illnesses, as well as combat disabled veterans. 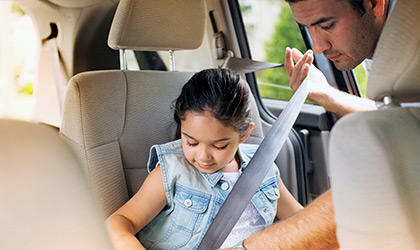 We have discounts for several professions including doctors, nurses, accountants, teachers, police officers, firefighters, lawyers, engineers, architects, scientist, and military. 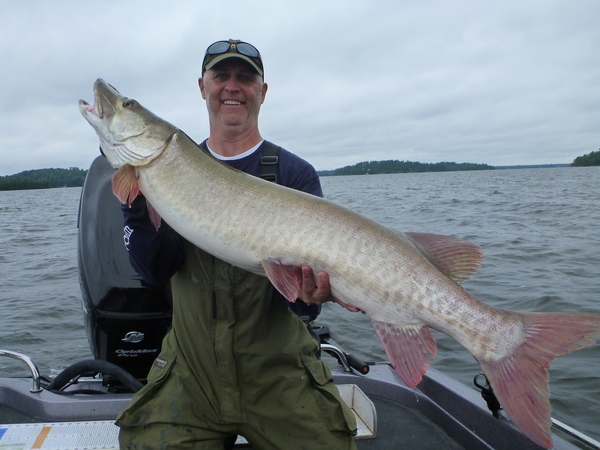 In my free time I enjoy fishing, spending time with my family, and the Minnesota Vikings. Dan did an excellent job finding the best policies for me. His has provided great service for many years. Very informative. Dan was prepared and took time to explain policy details and benefits. 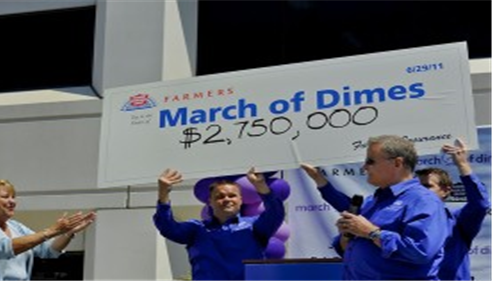 In 2001, Farmers® Insurance raised $4.9 million for the March of Dimes.